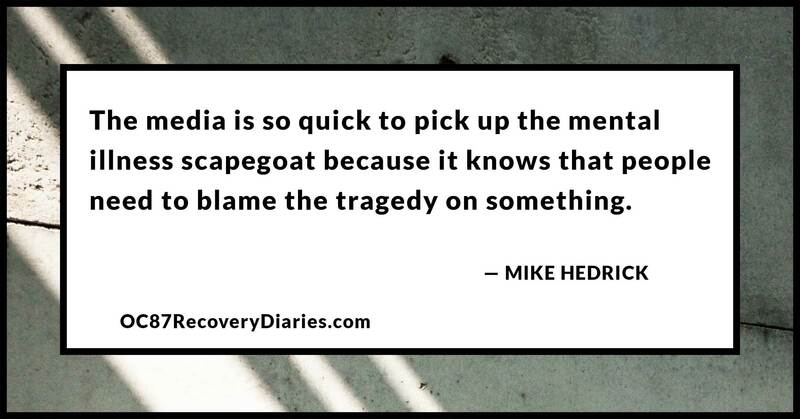 We’ve all seen the coverage that follows a tragedy or a disaster of some kind. When it comes down to the perpetrators of that violence, somehow, subconsciously, it’s like we need some sort of scapegoat just for our own sense of self. The perpetrator was Muslim, or he exhibited “odd behavior.” In order to maintain the status quo of our own “normal lives”, we need to know that we couldn’t be someone like that. Sometimes, as a result of this need of ours, certain groups are demonized. 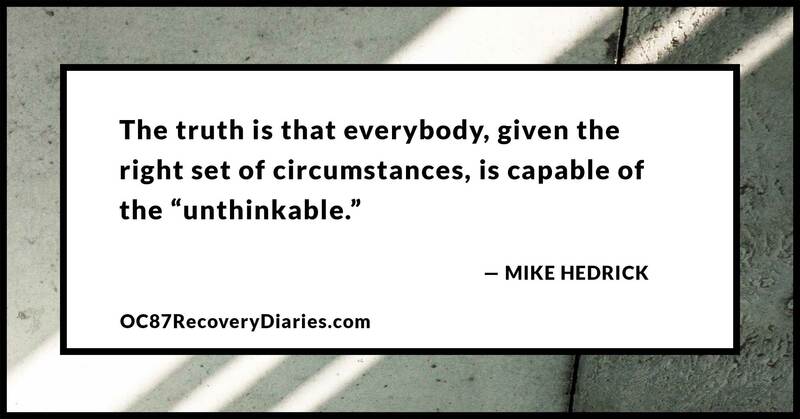 This is true for many groups, including the one into which I fall: people with mental illness. So many times, after a tragedy, the media reports on how the killer had some trouble interacting with others, (I have that), how the killer was “quiet and stayed to himself”(uh-oh, I do that), sometimes they even go so far as to say he spent a lot of time with his mother(I do that, too) or how he only had one or two friends (that’s me again!). They then dig a little further and reveal that he“exhibited odd behavior in college” (wow, I did that, too) and that, because of all these things, he must be mentally ill (ding ding ding!!!). Because the killer was obviously mentally ill, that’s why he did these horrible things. This is false causation, and it is wrong. Mental illness, especially of the severe variety, is seen as some demonic obstacle on the road of life. It’s seen as the reason for errant behavior and the cause of psychological distress; the reason behind murder. I’ve lived eleven years now with schizophrenia and I’m keenly aware of the damage the media’s obsession with mental illness has caused. I’ve seen snarls and raised eyebrows on the faces of people to whom I have revealed my diagnosis. I’ve been on dates that have completely derailed because of the stigma surrounding schizophrenia, and I’ve been subject to comments on my writing about the fact that people with mental illness are inherently violent and should be locked up. Most people with mental illness are more likely to be victims of violence than the other way around. That is not to say however that violence can’t exist in people with serious mental illnesses but, most of the time, factors like drug use and being un-medicated can lead to that violence. 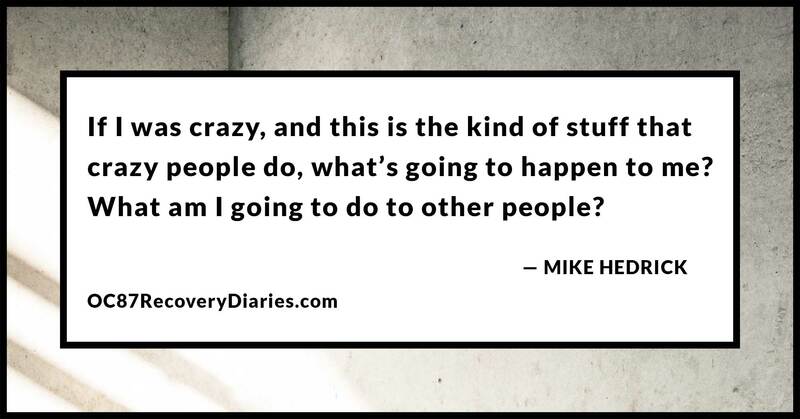 I can remember the dread I felt when I was first diagnosed about what it meant that I was crazy. My limited knowledge of mental health and stories in the news fed into a deep, unsettling fear of myself and my own mind. If I was crazy, and this is the kind of stuff that crazy people do, what’s going to happen to me? What am I going to do to other people? It took months to wrap my mind around the fact that recovery was possible. I had to come to terms with the fact, the very deep basis that mental illness doesn’t mean you’re a violent murderer. It’s a disease that causes most people to shut down. We suffer and the only thing we really want is to be treated like a normal person. Because of this we put on an act to be the most normal version of ourselves we can despite the chaos that’s careening through our heads. In all honesty, it would just be easier if we didn’t have to get out of bed at all. The last thing we need is to be demonized, simply for getting up and being who we are. I will admit, however, that the recent media focus on anxiety and depression as conditions that are not shameful and worthy of open discussion has seemed to lessen the stigma a bit.This recent attention has come from personal accounts in major publications like Buzzfeed and the New York Times as well as from personal stories from famous celebrities like Demi Lovato and others who are openly expressing their struggles with depression and anxiety. 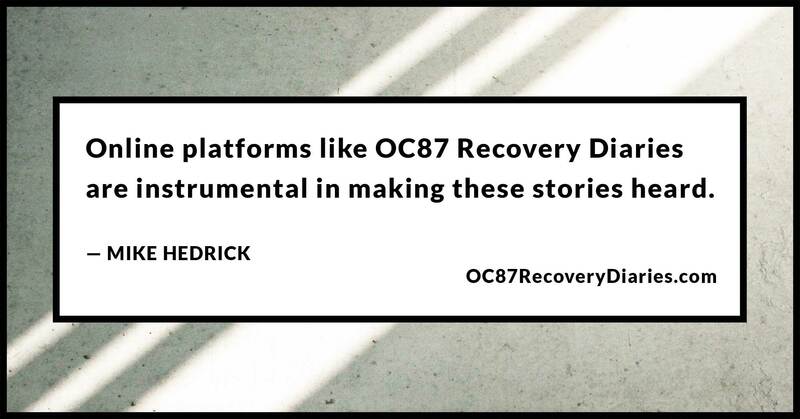 It looks as though, with every passing month, more people seem to be opening up about their struggles with mental illness and that can only lessen the stigma, and online platforms like OC87 Recovery Diaries are instrumental in making these stories heard. People are more aware today about the intricacies of mental illness and, once people find themselves more comfortable reading and talking about anxiety and depression, it’s just a short leap to more “taboo” conditions like bipolar disorder and schizophrenia. If I could explain my diagnosis to anyone who was ill-informed, the first thing I’d tell them is that we suffer, and the simple fact of the matter is that people with mental illness are much more likely to be victims of violence rather than perpetrators. People who carry out violent acts have perhaps an inability to feel empathy for other people, maybe it’s hate, maybe it’s just pure evil or situational, but lumping mental illness in with that lot is like saying someone shot up a school because they had diabetes. It’s not right and it doesn’t make sense to those that suffer with mental illness. Overall, I just want people to know that we aren’t evil; we’re just trying to get by. Just like you. 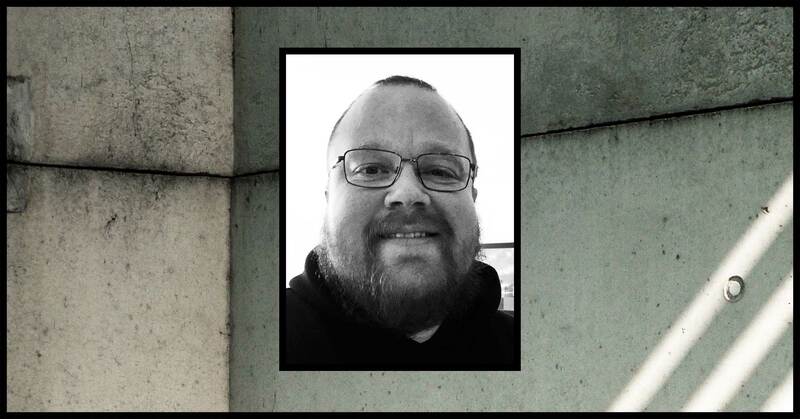 The media needs to refocus its speculation in the wake of a tragedy, and be mindful of the millions of people that live peacefully with a mental illness.